These organizations have goals and mandates that complement the KidsCAN agenda. 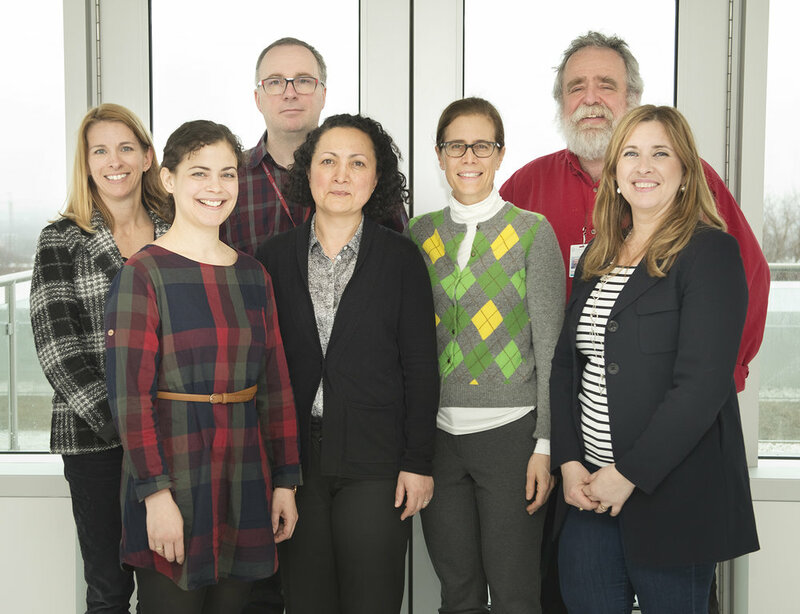 The Rosalind & Morris Goodman Family Pediatric Formulations Centre (GPFC) of the CHU Sainte-Justine is a new non-profit organization dedicated to supporting the development of safe and efficacious medicines that have a child-friendly formulation. One way of providing these pediatric medicines is to partner with industry to promote commercializing of a suitable pediatric formulation for commonly used medicines currently only available in adult formulations. Working with all stakeholders including, pharmacists, pediatricians, Health Canada and the pharmaceutical industry, the Goodman Centre has identified commonly used off-label medicines that are currently compounded in pharmacies to produce pediatric formulations. In many cases, pediatric formulations and indications are available in other jurisdictions yet they have not been submitted by industry to Health Canada for regulatory approval. Using this novel approach, the Centre is to partnering with pharmaceutical companies to use existing data that has been submitted in other jurisdictions for Canadian approval. 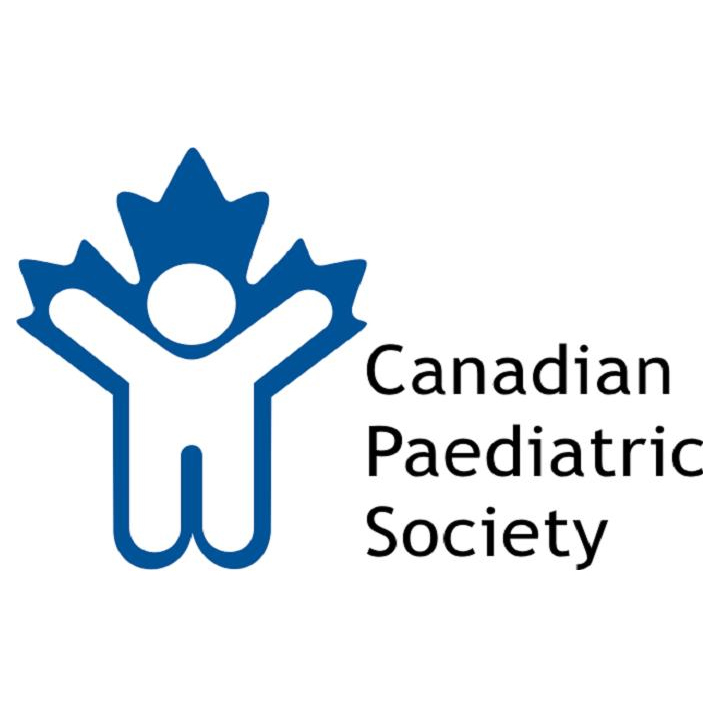 The Canadian Paediatric Society is the national association of paediatricians, committed to working together to advance the health of children and youth by nurturing excellence in health care, advocacy, education, research and support of its membership. 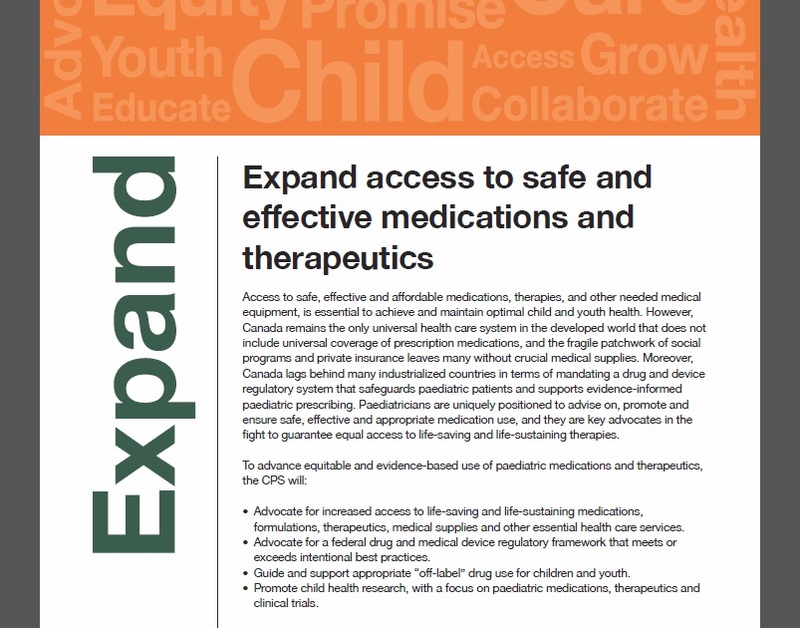 The Canadian Paediatric Society's 2017-2022 Strategic Framework plan addresses five priority areas, including pediatric medications and therapeutics. A pillar of this priority areas is to promote child health research, with a focus on pediatric medications, therapeutics and clinical trials.